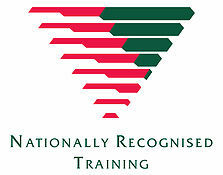 Strike Training and Consulting is a nationally registered training organisation approved to deliver Certificate III in Investigative Services qualification (RTO 41500). Strike has employed the investigative skills of former enforcement officers to create this training program. Our licenced trainers have been exposed to high profile and detailed investigations and can now bring that experience and training to our students. Students will learn interviewing techniques and investigation management that our trainers have used within Australia’s police forces. 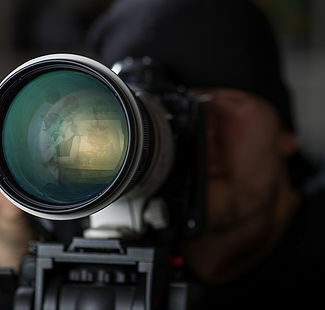 This high level of training will support you to excel in a career as a private investigator. Become a Private Investigator. No previous experience required. Get your Investigators licence NOW! This course is completed in a combination of home study and face to face training. You will receive training materials and access to qualified trainers to assist you. You can start your study immediately. The face to face components are compulsory to aide you in your study progression. These are also a condition of WA Police Licensing, all 14 face to face days must be completed. You will be required to attend from 0900-1700hrs on each day (Monday to Friday). The remainder of your study will be completed in your own time. You may be able to complete the whole program in the 14 days. However if you don’t, you have 24 months to complete the program. Recognised Prior Learning (RPL) is available please view the student handbook for further information on this process and other Strike policies. This is located at the bottom of the page. To enrol for a course please select the enrol button below and select the Certificate III in Investigative Services course. For any additional information you require, you’re more than welcome to call us directly on 08 9479 1848 or 0407 649 067. Alternatively, you can send us a message using our online enquiry form and we’ll get back to you as soon as we can. We have EFTPOS facilities available for payment. Call us for details.